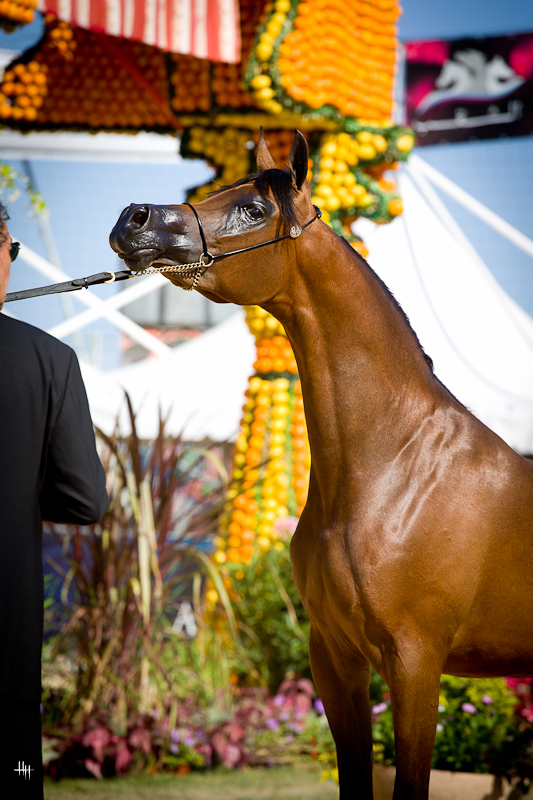 Tucked away in the Provence-Alpes-Côte d’Azur along the French Mediterranean is perhaps one of the most beautiful horse shows in the world showcasing some of the finest Arabian horses that come to compete from all over the world. Enjoy these beautiful photos courtesy of Henrike Hörmann. Her talent and eye-catching photography is inspirational and we thank her for covering this spectacular event and capturing these absolutely beautiful photos.